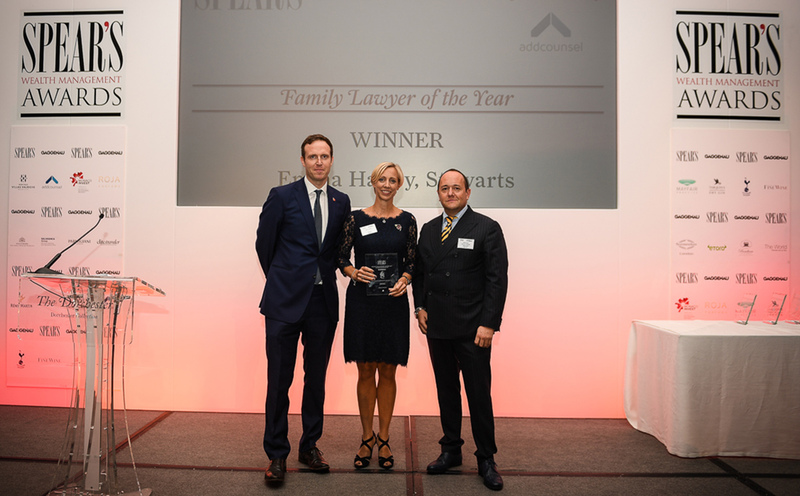 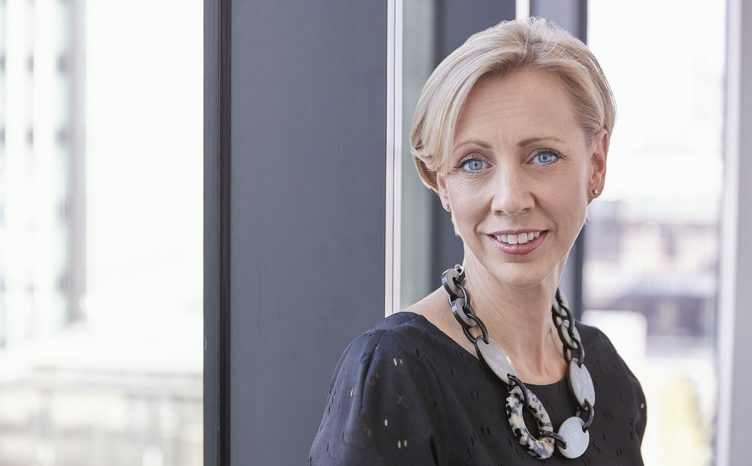 Emma Hatley, partner in the Divorce and Family department has been named ‘Family Lawyer of the Year’ by Spear’s Magazine. 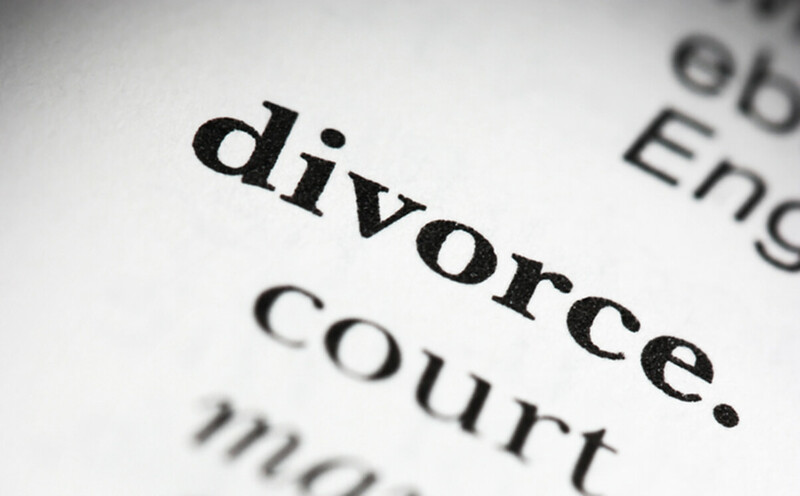 Emma was shortlisted in a group of six lawyers from the family law sector, all known for their excellence. 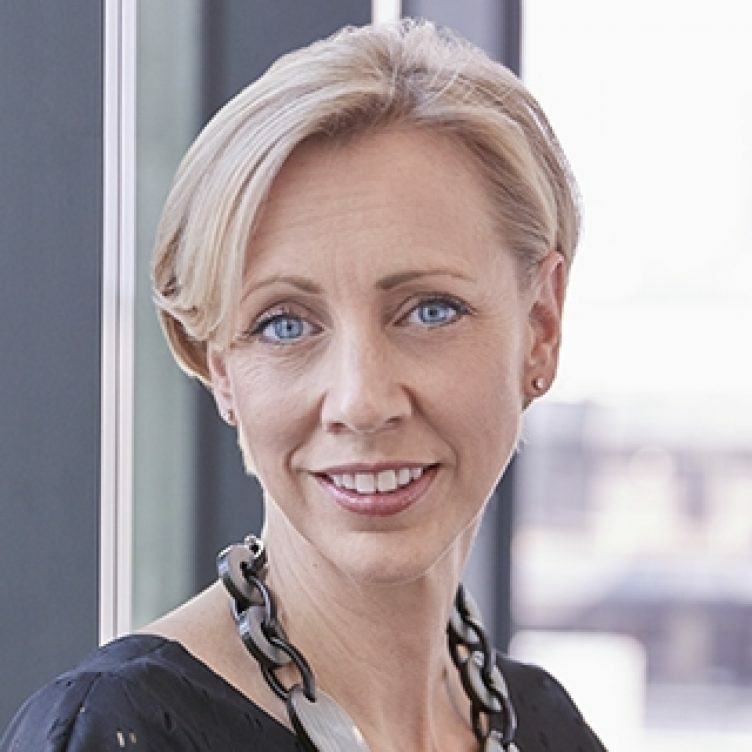 “Spear’s were extremely complimentary about both the clients Emma attracts and the skill with which she deals with all of her cases.